Hi everyone, I'm Jan Casper. I've been a professional photographer for over 15 years. 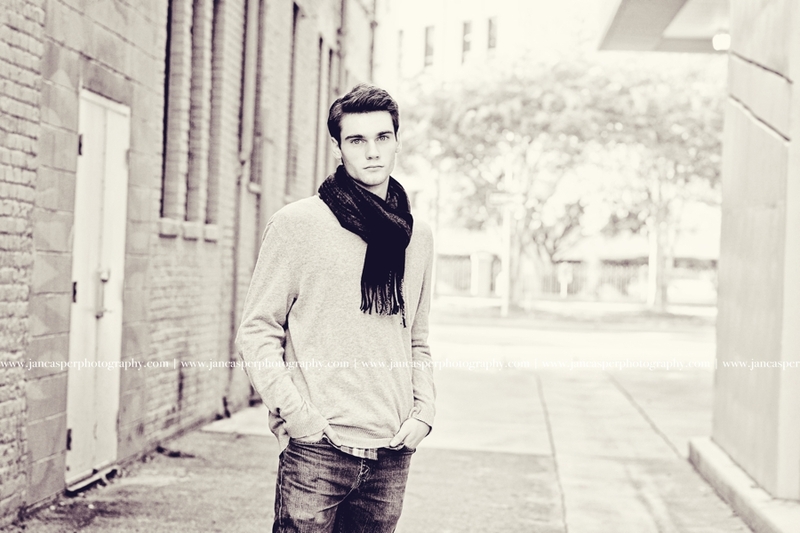 For the past 5 years I've been focusing on senior portraits. I've always loved portraits and after I photographed my first senior 5 years ago I decided to make senior portrait photography my main focus. 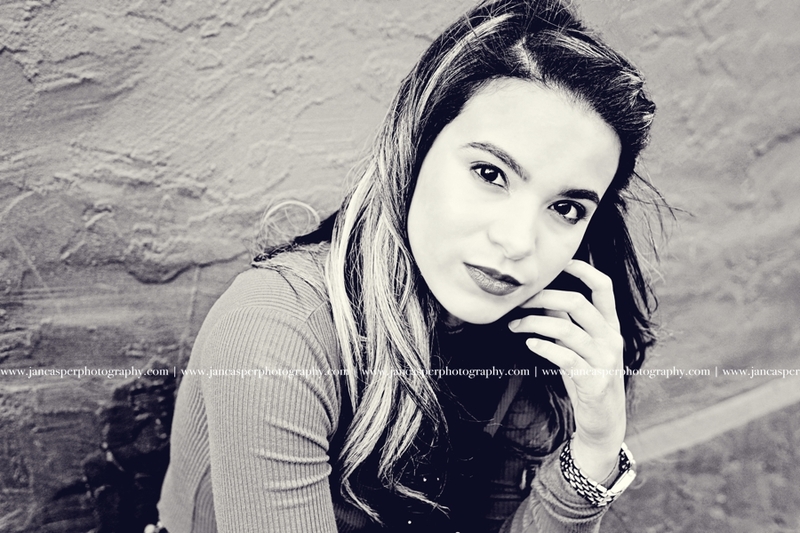 I love photographing seniors and giving them an opportunity to express themselves with their senior portraits. Fall is my favorite time of year. The fall leaves and cooler temperatures are perfect for a senior session. 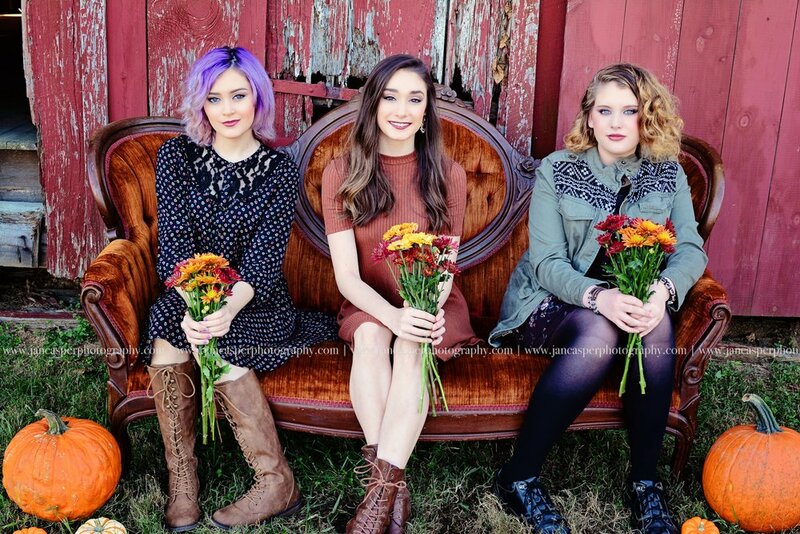 I did a fall group photoshoot last year that was so beautiful. The location at Windsor Castle Park in Smithfield was perfect and a great location for any senior session. 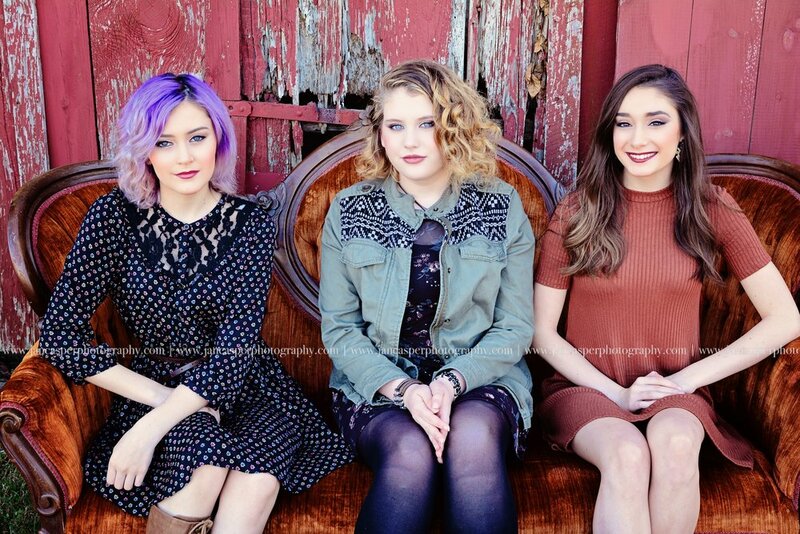 There are many amazing locations in Hampton Roads for a Fall Senior Session. Norfolk Botanical Garden, Oak Grove Lake Park, Downtown Norfolk and the Neon Arts District are some popular choices for senior sessions.